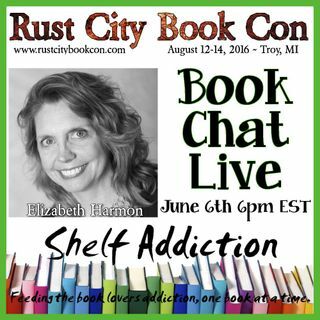 Welcome to my interview of romance author Elizabeth Harmon! Enjoy. Listen to the Spotify "soundtracks" that Elizabeth curated for each of her the books in this series so far!